first-time home buyers are between the ages of 25 and 30? Despite what you hear on the news every day, there is good news about today’s market! There has never been a better time for first-time buyers to make their first step into the real estate market. 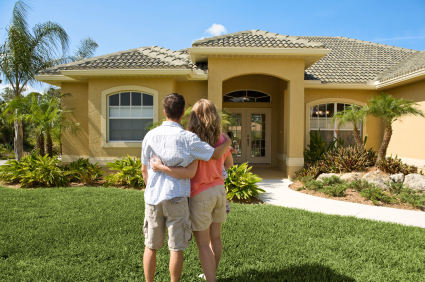 Curious to see who’s buying their first homes? Click here to download a free ebook that gives you the inside scoop on a survey of today’s first-time home buyers. It might surprise you! The Boehm Team would love to give you more information on what you need to know to buy your first home. Response to "First Time Homebuyers"